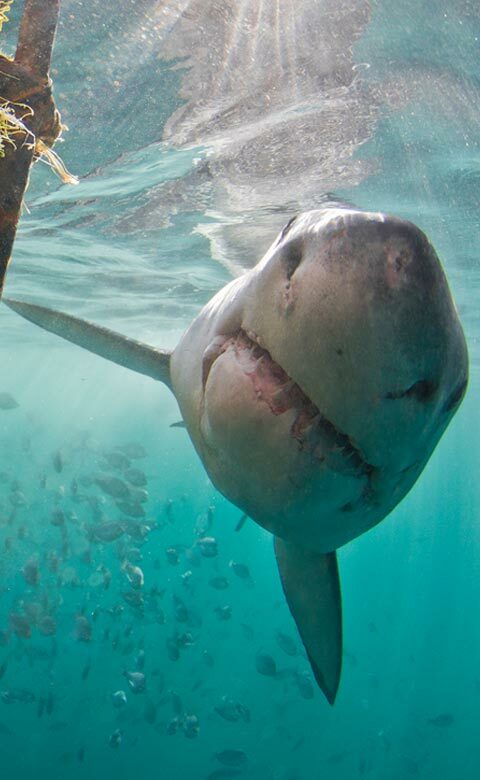 Gansbaai is often referred to as the capital for Great White Sharks in the world! 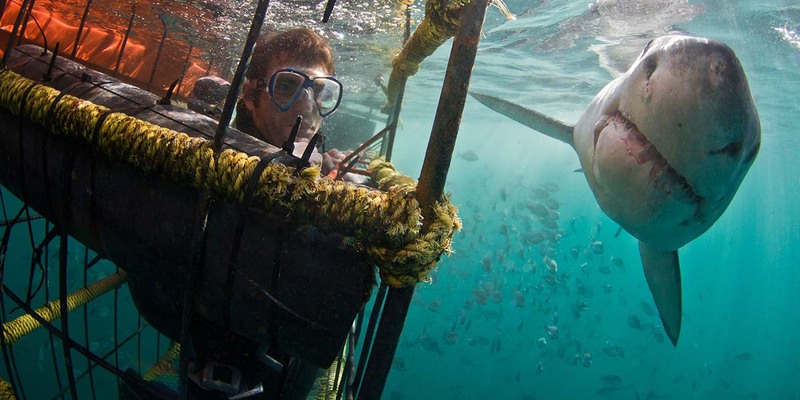 The town has the largest population of Great White sharks in the world with year-round shark cage diving trips and shark viewing. 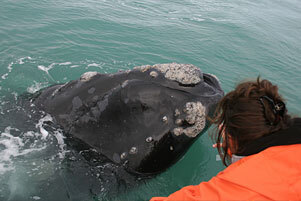 An added bonus is the appearance of 200+ whales during the breeding season (June – December) so you can dive with sharks and go whale viewing in one trip. Gansbaai is often called the capital for Great White Sharks! 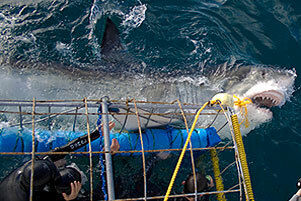 with the largest population of Great White sharks in the world with year-round diving trips. This is a stunning trip from the months of July – December to see the Southern Right Whales, Seals, Great White Sharks, Dolphins, Bird Life and Penguins.